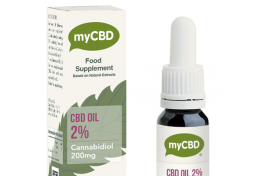 myCBD CBD OIL is prepared with whole plant hemp extract. 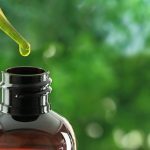 CBD oil calculator HERE. 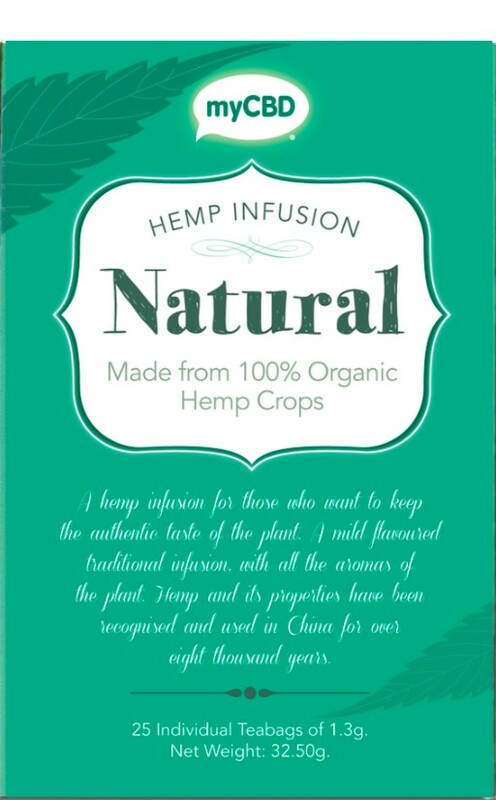 Our sublingual myCBD CBD OIL is prepared with ecologic sunflower oil and whole plant hemp extract. Each bottle contains a 2% CBD (cannabidiol) concentration in a 10ml bottle, ideal for those who are just starting to use CBD oil. Before placing the product on the market, each batch must pass rigorous quality control checks and high resolution liquid chromatography tests to demonstrate their cannabinoid content and ensuring their quality. CBD Oil is produced in accordance with Regulation (EC) No 834/2007 of the production and labeling of ecologic products. Furthermore, its quality is demonstrated by the determination of the absence of pathogenic microorganisms and mycotoxins. 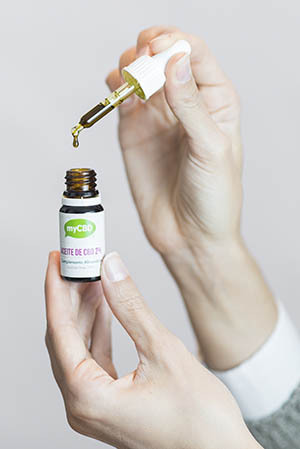 myCBD sublingual oil is for oral administration only. If you would like to find out how many sublingual oil drops you should be taking, then use our free CBD oil calculator HERE. 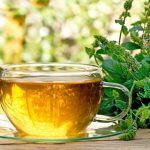 How can you use the sublingual cannabidiol oil? Our customers typically take 3 to 9 drops every 8 hours (depending on weight and age). Always start with a low dose of 3 drops every 12 hours and gradually increase to a maximum of 9 drops every 8 hours. It has no side effects and is not addictive. But like any food product, if you see any reaction, consult your doctor. Store in a dry place at room temperature, where it will not exceed 25 degrees. Do not put in a refrigerator. 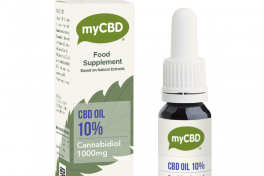 Our myCBD cannabidiol oil contains 100 servings. All the benefits of the whole plant in myCBD oil! It is a perfect product for use as a food supplement. Great taste. Not at others that are so horrible. Seems that maintains flavonoids. The service that I received was ideal. 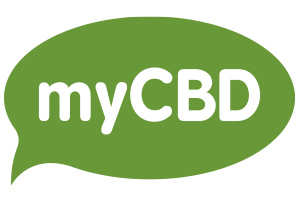 When I contacted myCBD with concerns, all of my doubts were resolved. I am yet to start using the products, but I am sure that I will not be dissapointed. Hi, I have used your products for one month and I am very satisfied with the results. I can say without a doubt that your customer care is great and that the experts had very good recommendations. Honestly, in terms of my treatment, I couldn’t ask for more. These people are there to ensure that their customers are treated in the best way possible. Your products have worked really well for me, and are of good quality. Thank you. A very serious and professional team, I recommend them completely. My products were deleivered on time and all my questions were answered clearly. 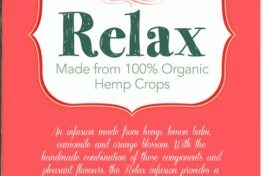 I did not know about this type of therapy, but the people at myCBD made the fuctions of cannabis very clear to me. 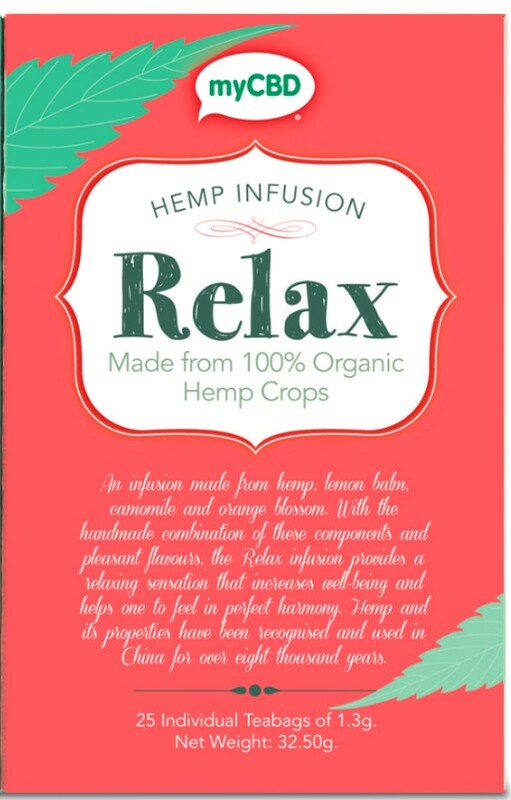 Thank you very much for your helpful information; I now know that I can use CBD to try to reduce my pains. 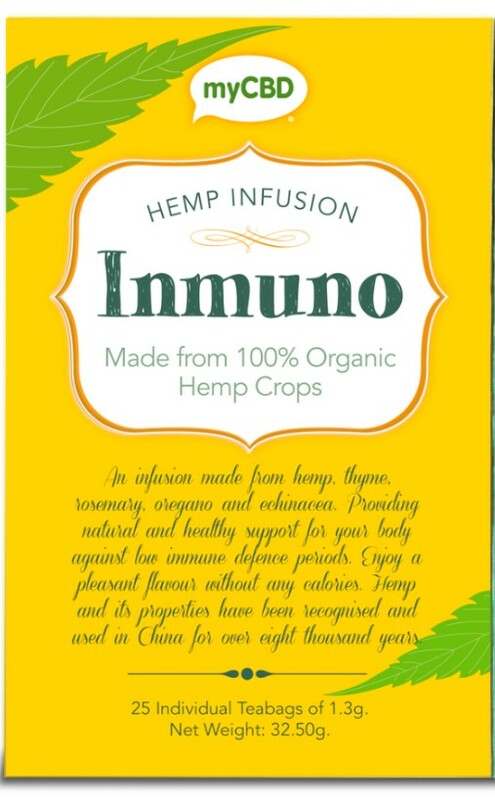 I love myCBD oil, it is the best brand of product on the market. I want to continue buying your products. My primary goal was to reduce my sons seizures. I did not expect the CBD oil to have such a positive effect! Thank you very much, my son is much better now. I hope this market expands even more, I was not aware of CBD before, but you gave me all the information I needed. 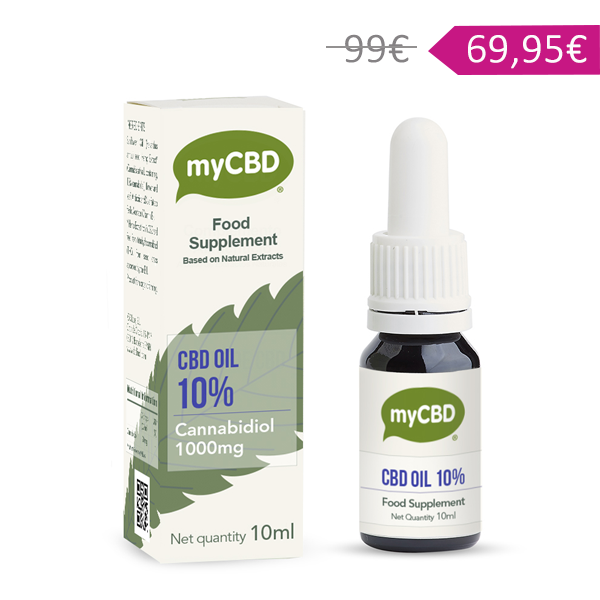 I´m giving myCBD oil to my grandmother, who has told me that her pains are now decreasing. Thank you for the information and for generating a product more effective than expensive pills. I would recommend myCBD. I am new to the CBD market, and truthfully thanks to you I discovered a new world. I was surprised by the fast effects and how efficient the product actually is. Thank you very much for your help. 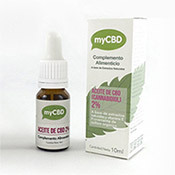 I have been using myCBD spray to try to control my blood pressure. Not only has it been effective in doing so, but the staff have also been very friendly and helpful. My son suffered from a psychological disorder, which was putting a lot of strain on him and on my family. Since taking the myCBD oil we have seen a huge difference. I noticed that my aunts hypertension was actually getting worse, so I researched some alternative therapies which is when I came across CBD. It has turned out to be very effective, thank you so much! 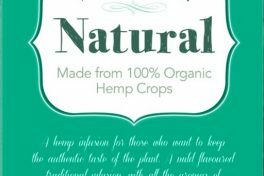 I have been buying my products from myCBD for a while now, the staff are so great to me and I know that the products are of a high quality. I noticed that my mothers hypertension was getting worse, so I researched some alternative therapies which is when I came across CBD. It has turned out to be very effective, thank you so much! Great product! It managed to clear up my headache within half an hour. Such a good alternative to pain killers.